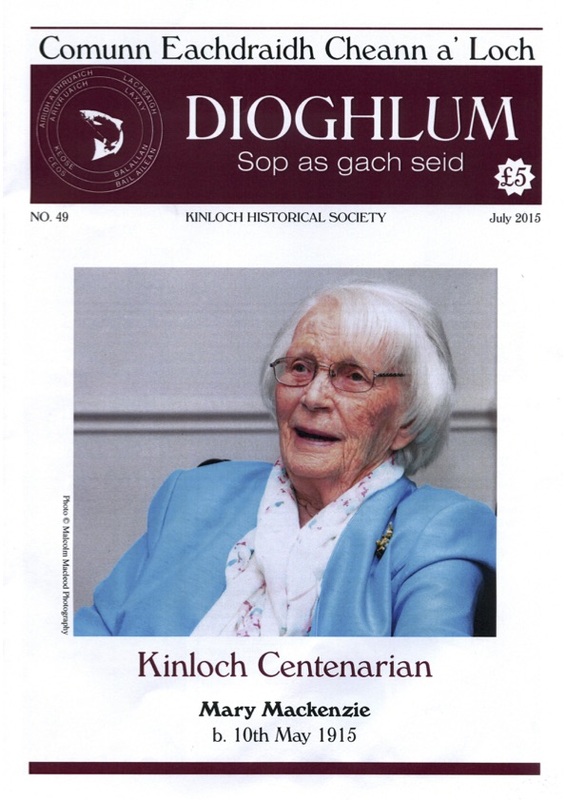 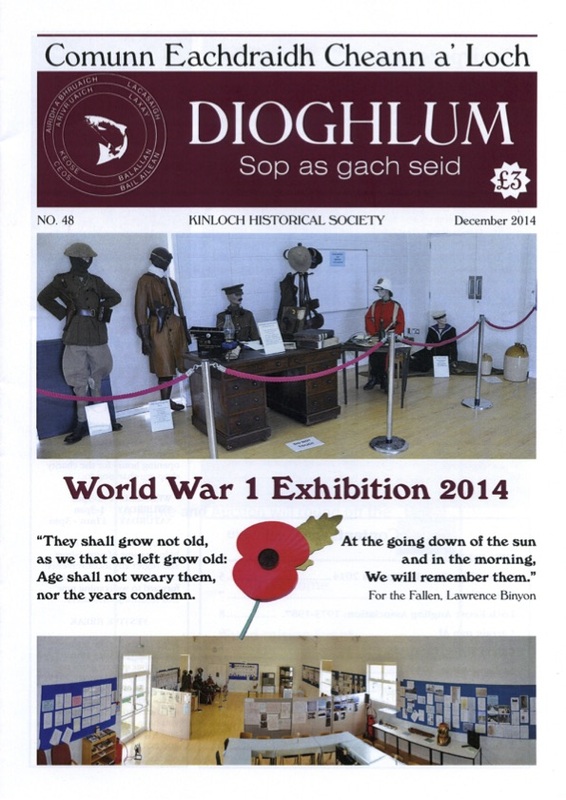 Kinloch Historical Society's magazine, published each July (from 2008). 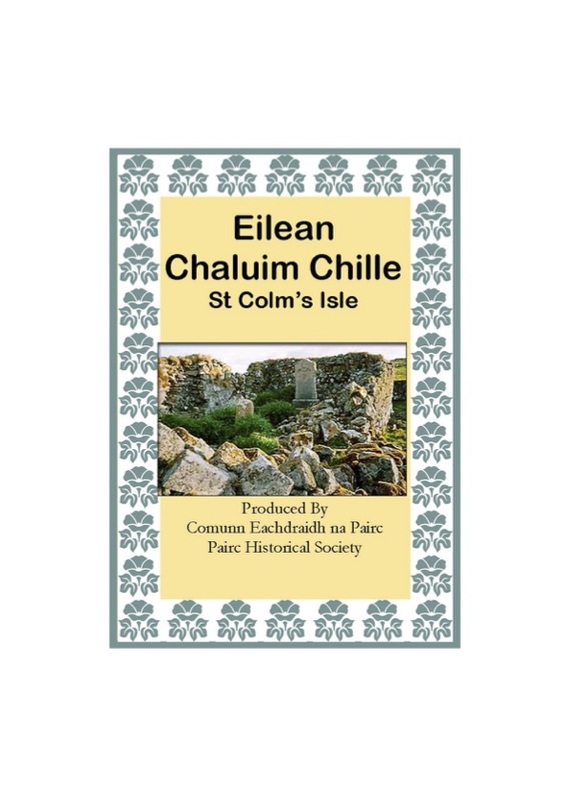 An introduction to Eilean Chaluim Chille, one of the very earliest Christian sites in Lewis. 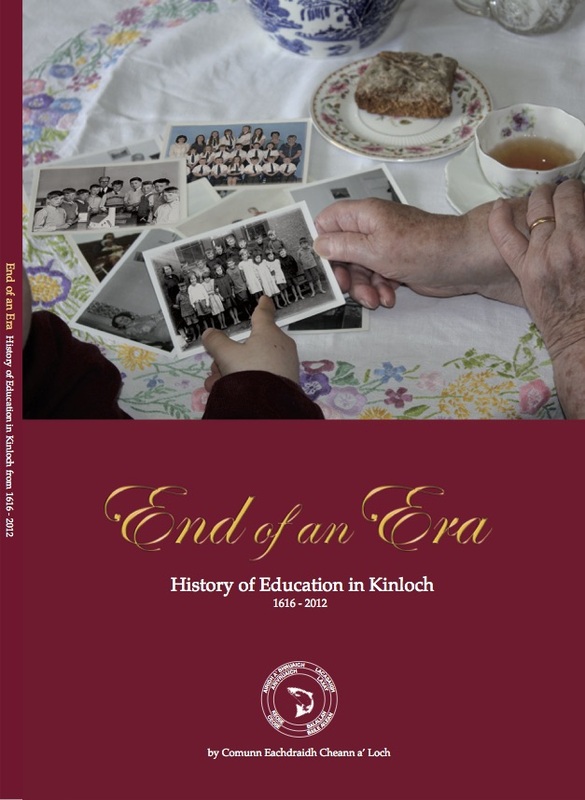 The history and memories of the schools in the Kinloch area over nearly 300 years. 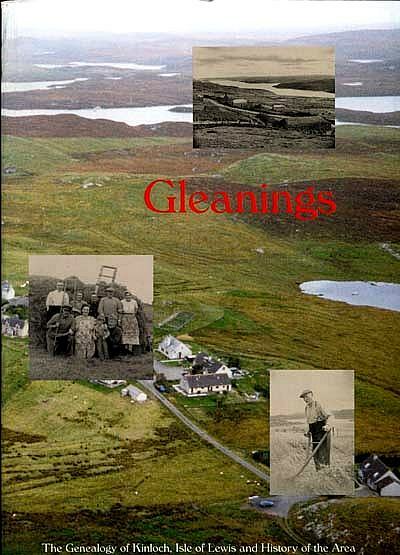 Kinloch croft histories as a series of PDFs. 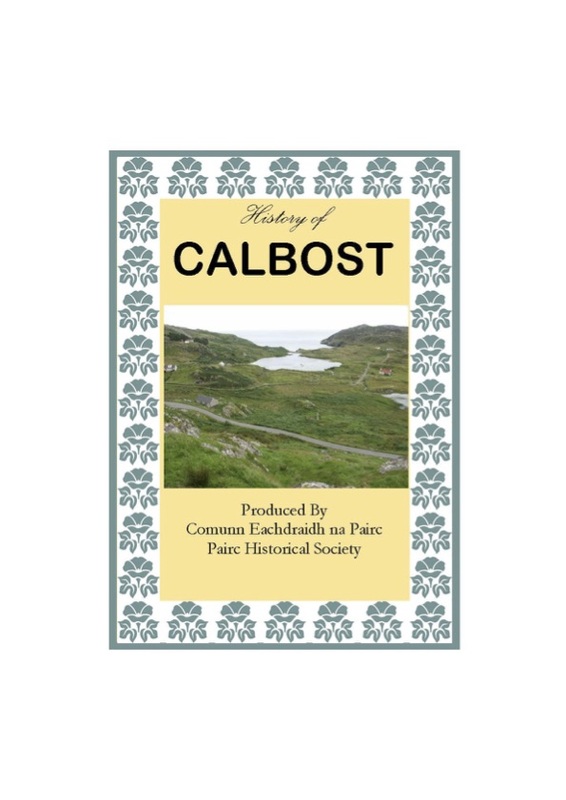 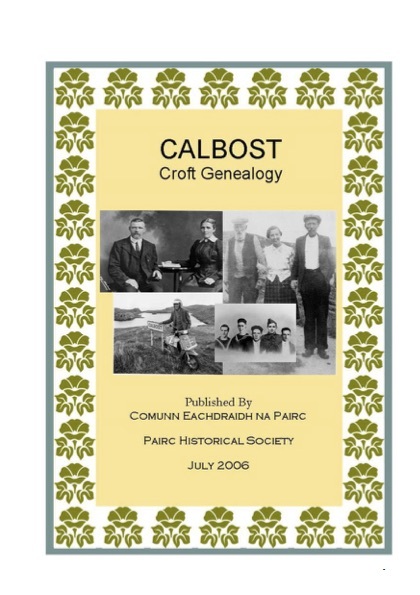 A brief history of Calbost, compiled in 2006. 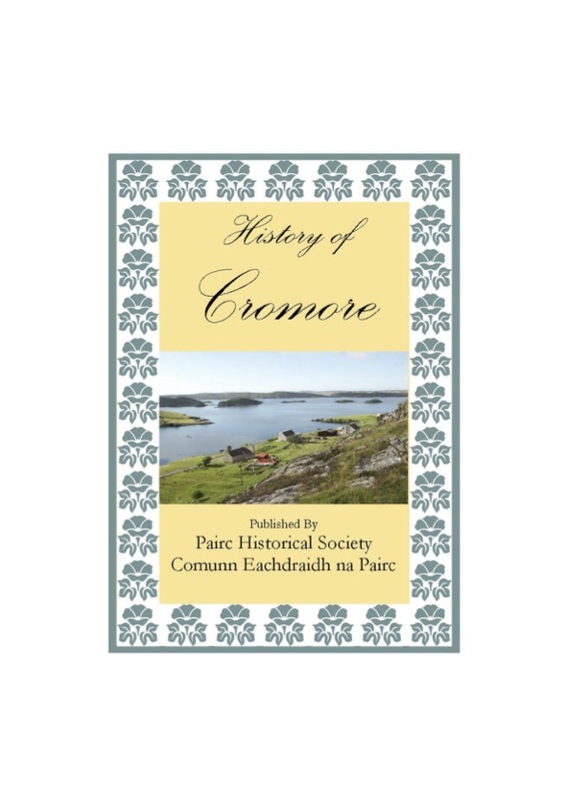 A brief history of Cromore, compiled in 2001. 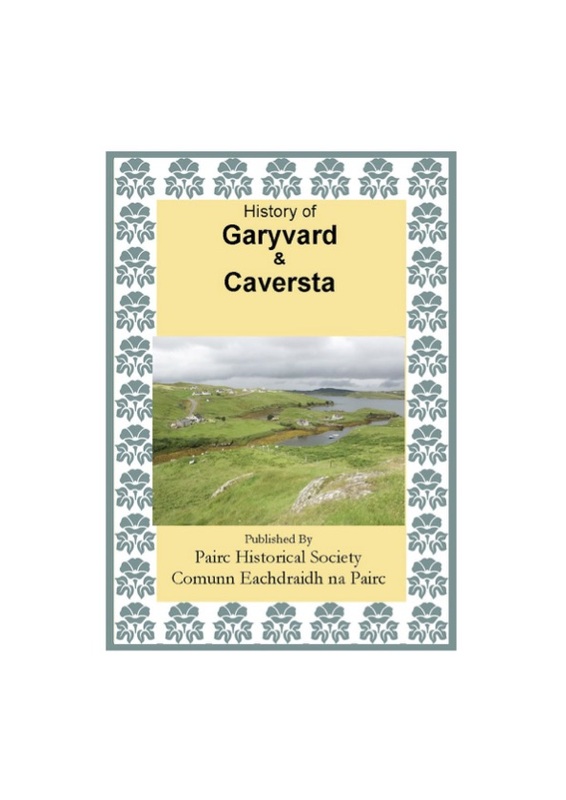 A brief history of Garyvard and Caversta, compiled in 2004. 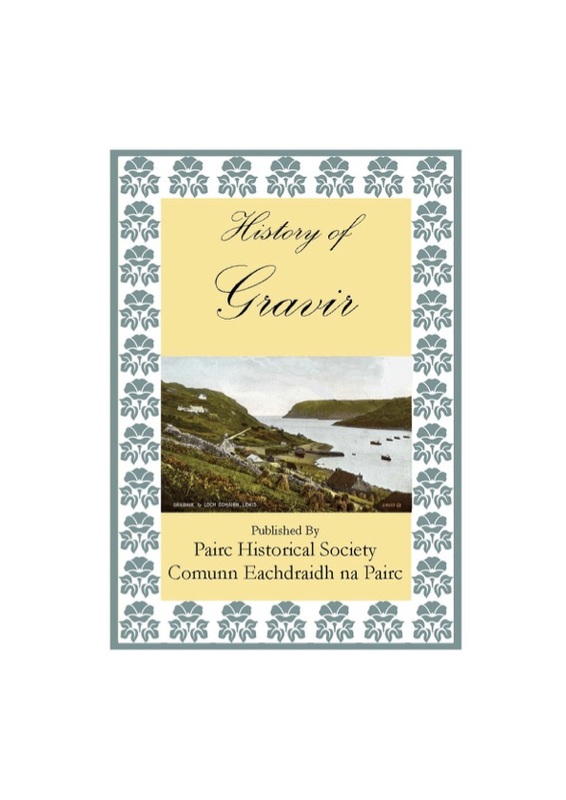 A brief history of Gravir, compiled in 2009.